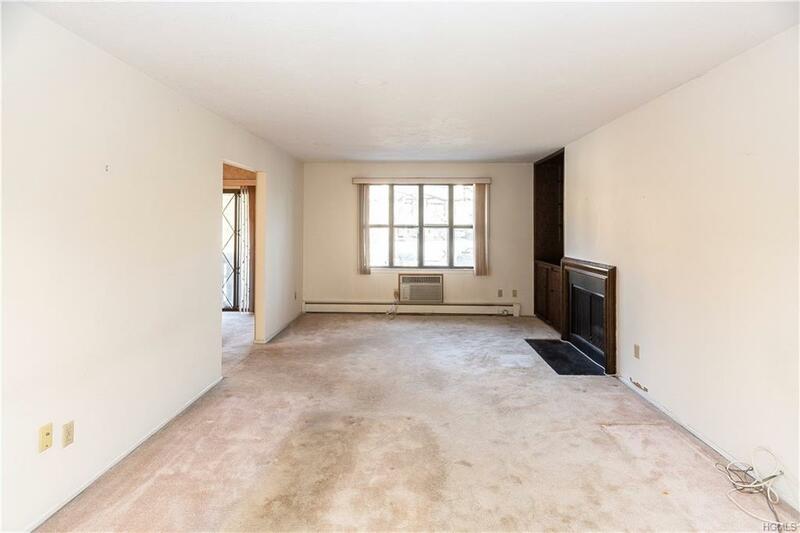 Enter this very spacious two bedroom, two bath condo on the second floor in sought after "Mountainview". Home offers a large living room with fireplace and built-ins that opens to a formal dining room and a door that leads to a private deck. 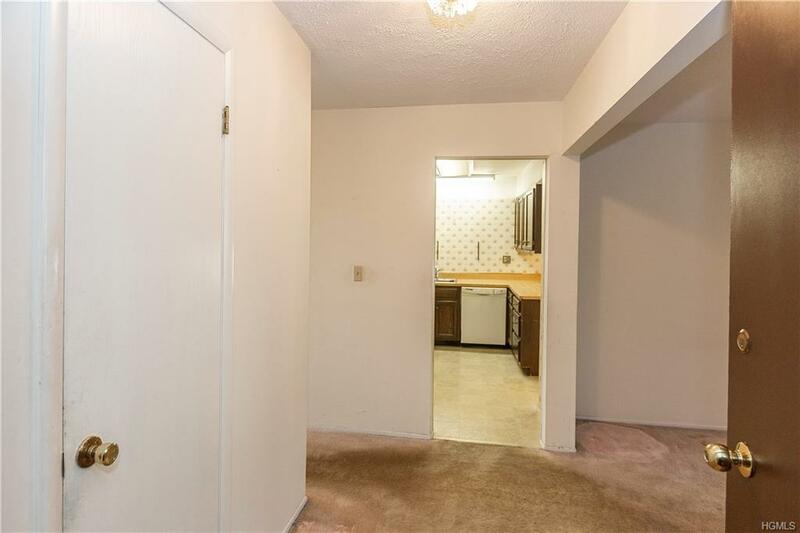 Unit boasts eat in Kitchen that is off of the living room and dining room. Master bedroom with master bath and has a walk in closet. Another spacious bedroom in the unit along with another full bath. Separate Laundry in the unit for convenience. 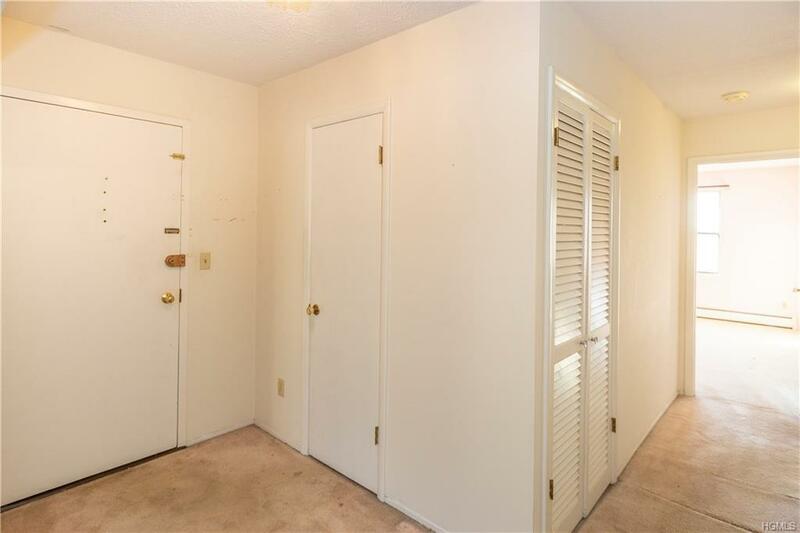 This home has a large private storage room in the building that has many uses. HOA includes heat and hot water. 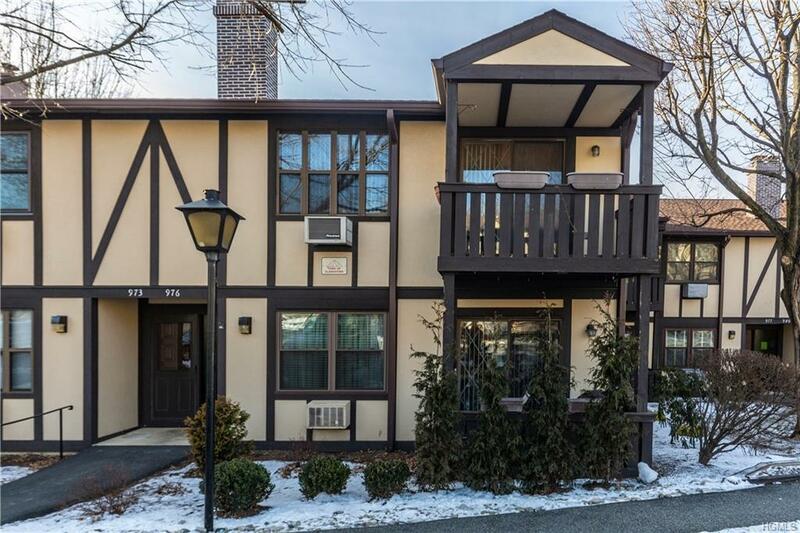 Great commuter location as you are seconds to the Tappan Zee Bridge to NYC. Bring this home back to its original state. Home sold as is.